Teacher, how do you spell ‘turd’? I was surprised when a child asked me this the other day. What on earth is she writing about, I wondered, given that the title of the story was supposed to be ‘My First Day at Pirate School’. I obviously looked puzzled, so she elaborated, ‘I can spell first and second but I don’t know how to spell turd. That’s one of the problems here – only the most competent linguists can pronounce ‘th’, and whilst you can understand the meaning most of the time, there are occasional moments of bewilderment/hilarity. So ‘tree rabbits’ turned out to be Flopsy, Mopsy and Cotton-tail, and not some new arboreal species, and ‘The Tin Man’ was emaciated and not straight out of the Wizard of Oz. Equally, some words are just plain ridiculous without the ‘th’, such as ‘he fell to the ground with a tud’, ‘cars today have an electronic trottle’ or ‘he offered his tanks to everyone’. So we spend a lot of time practising – sticking our tongues out between our teeth and then breathing out and making a lisping, hissing sound, like a nest of angry cobras. 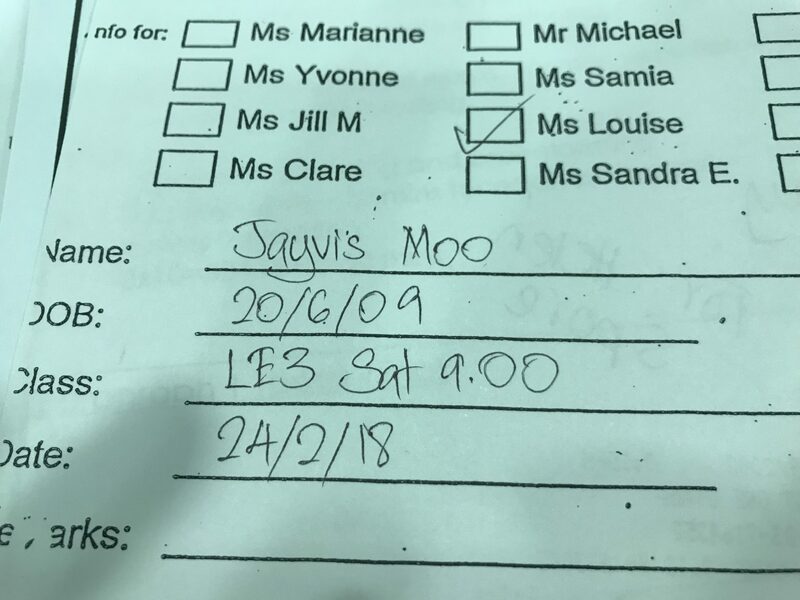 – imagine being called Jayvis Moo, and expecting to be taken seriously. 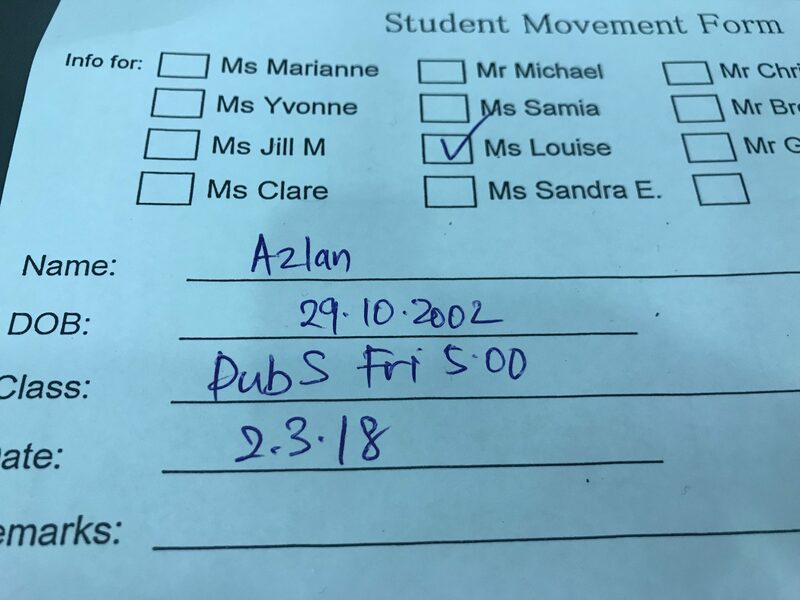 No surname, just Azlan. Am considering suggesting that we nip into the wardrobe together – although, on second thoughts, I left England to get away from the land of eternal winter, so perhaps I’ll keep the wardrobe door firmly closed … just in case.